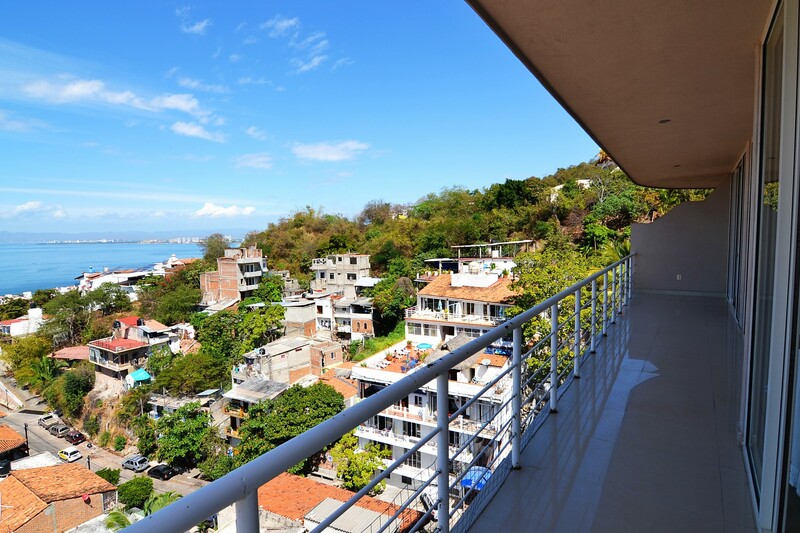 Just a short walk to all the action of Downtown “Malecon” yet tucked away in your very own private and secure oasis with spectacular views of the bay. 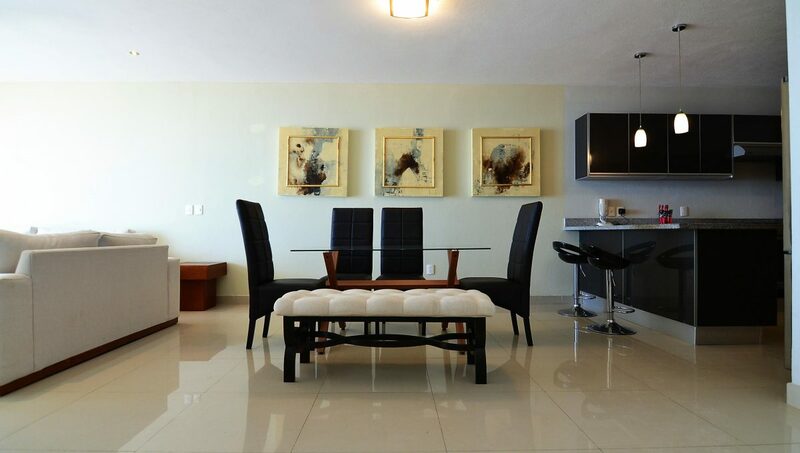 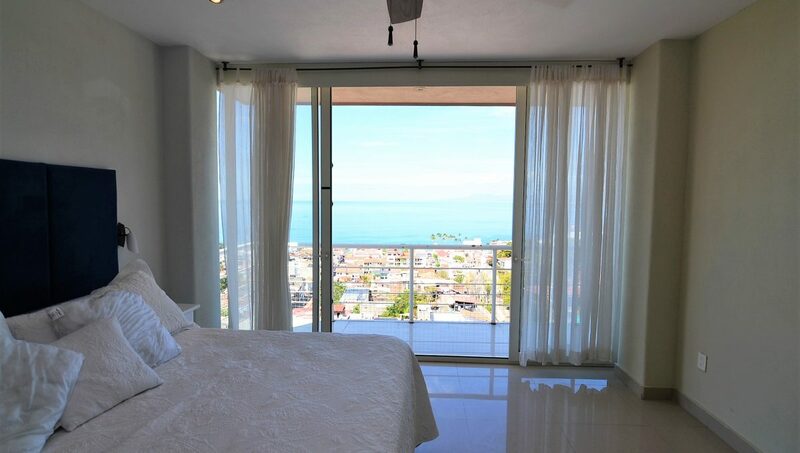 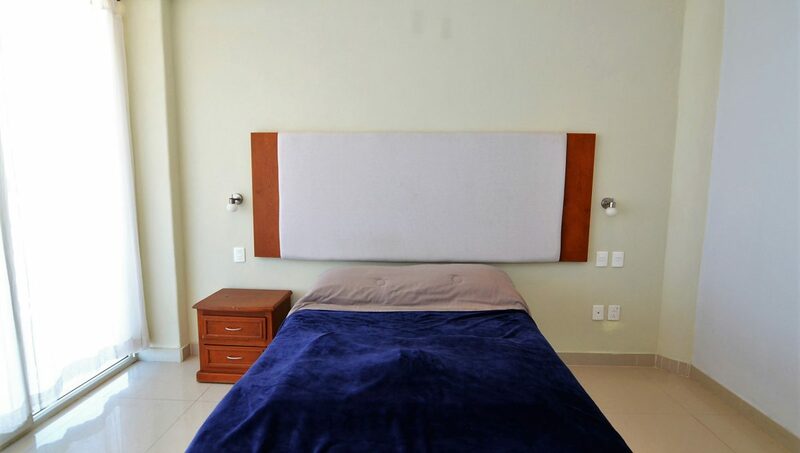 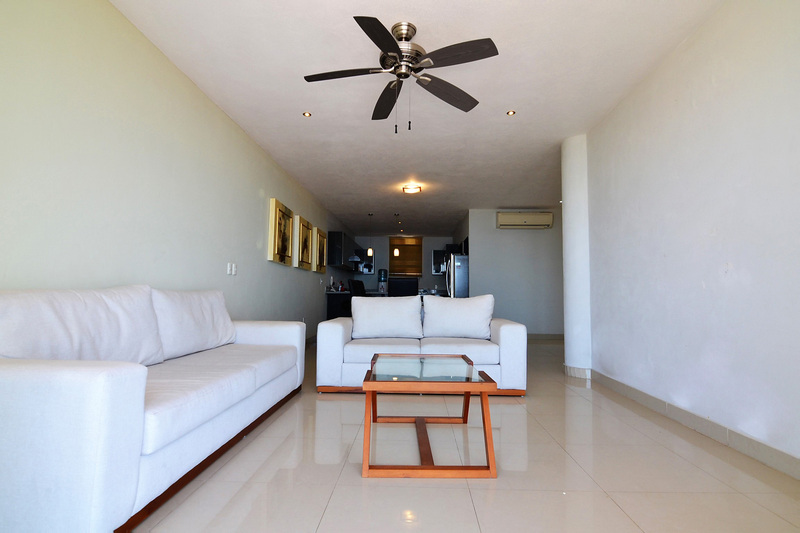 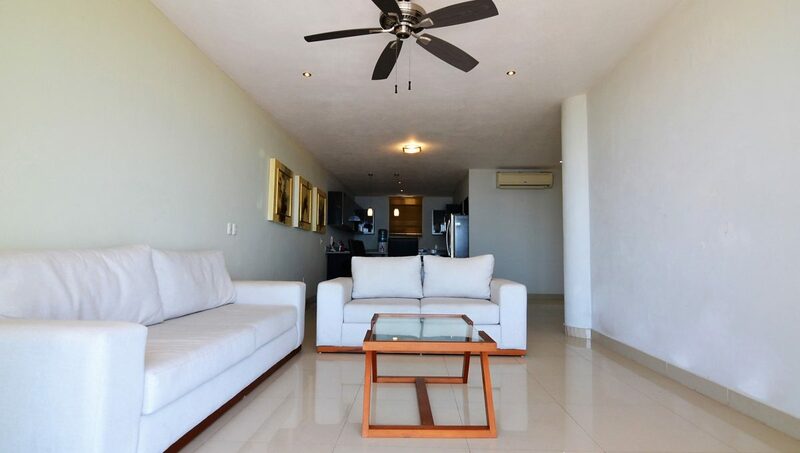 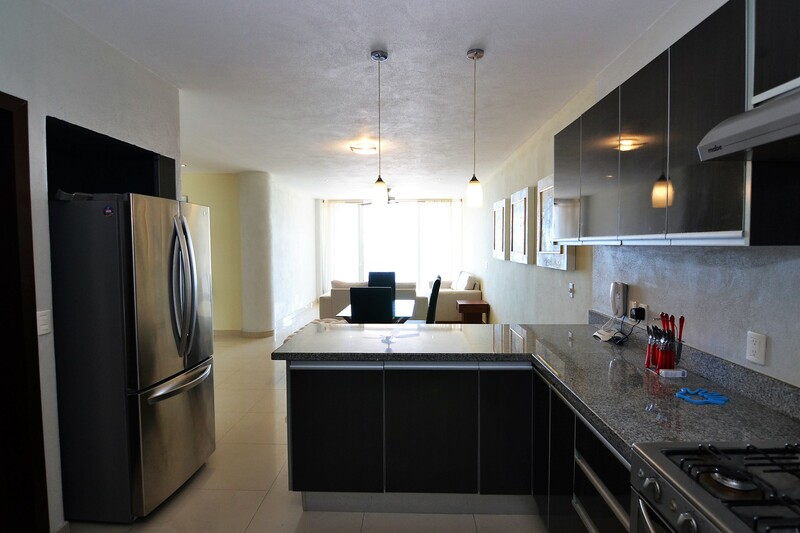 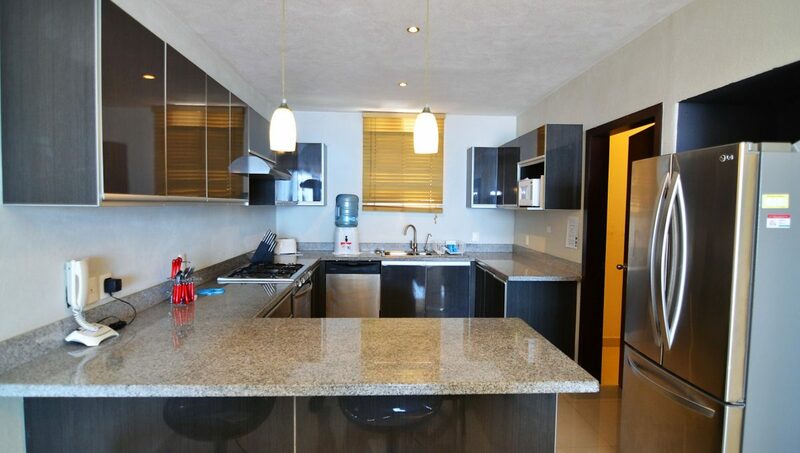 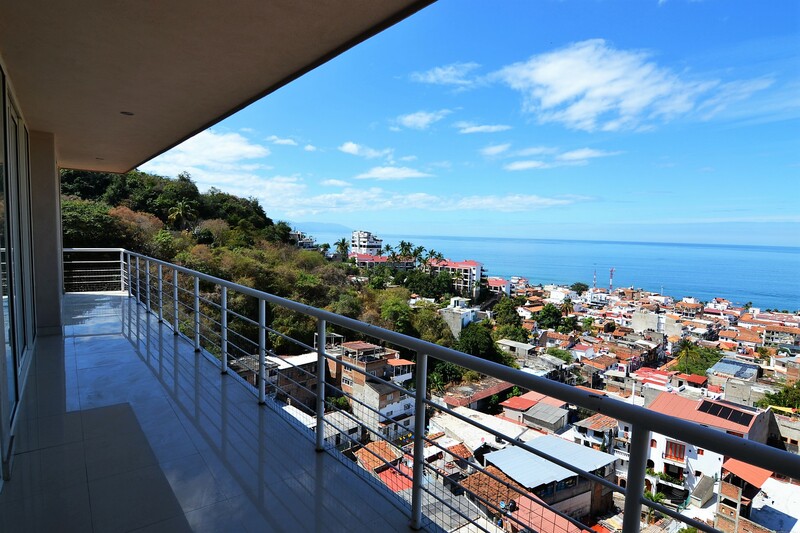 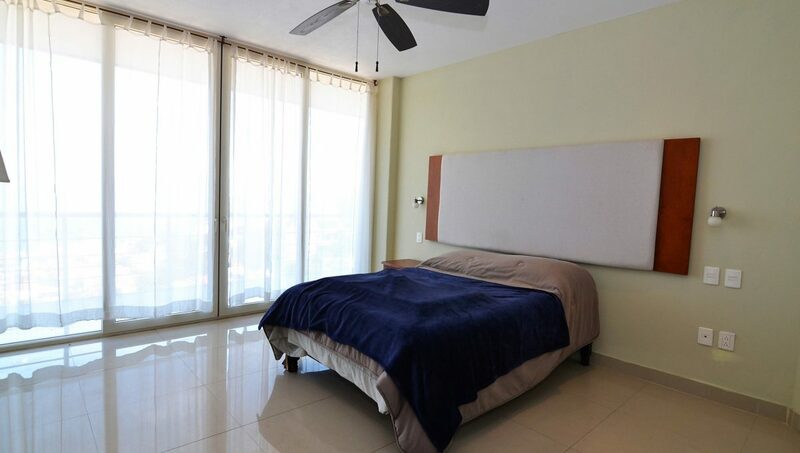 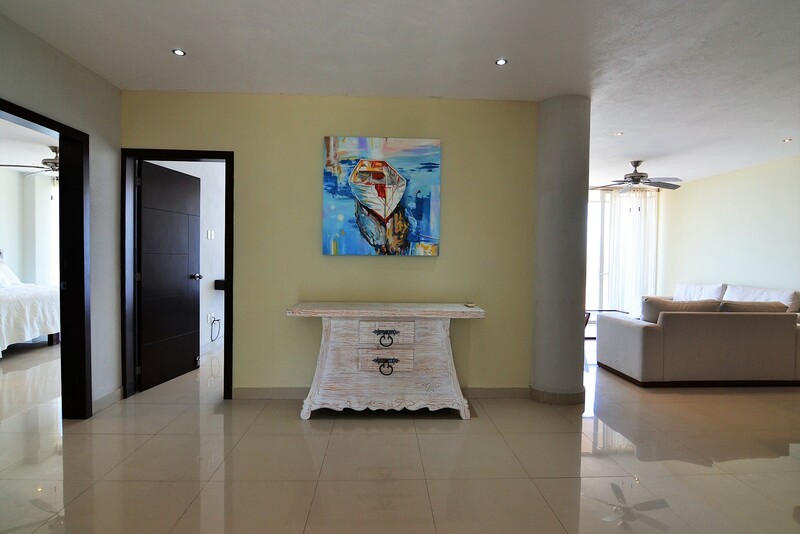 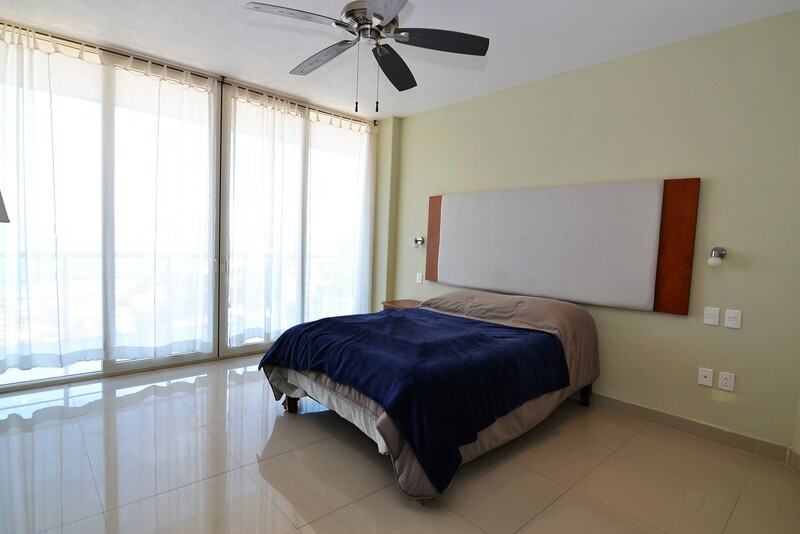 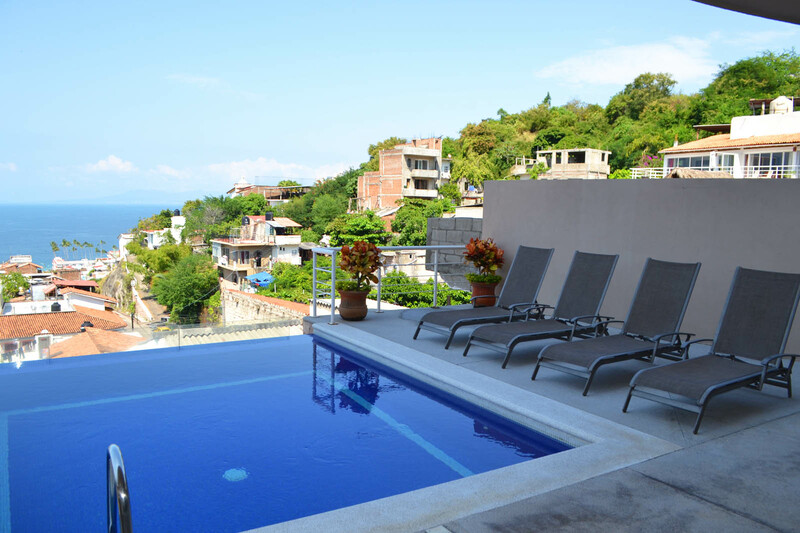 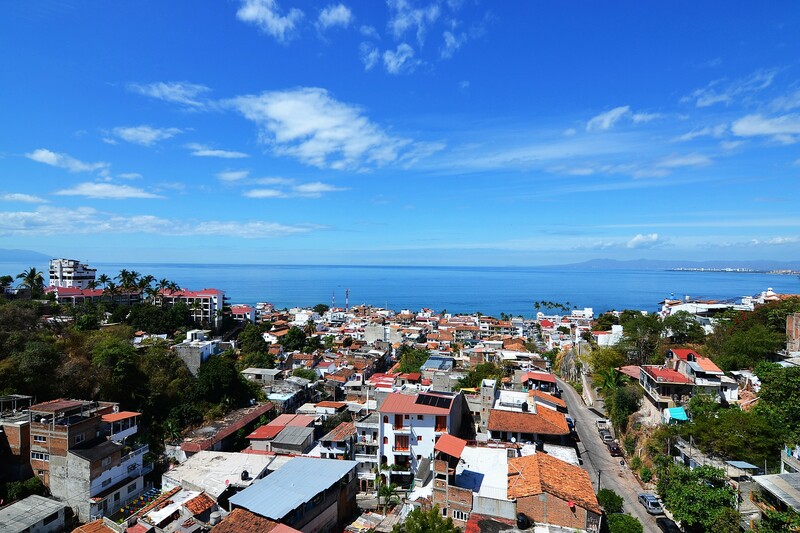 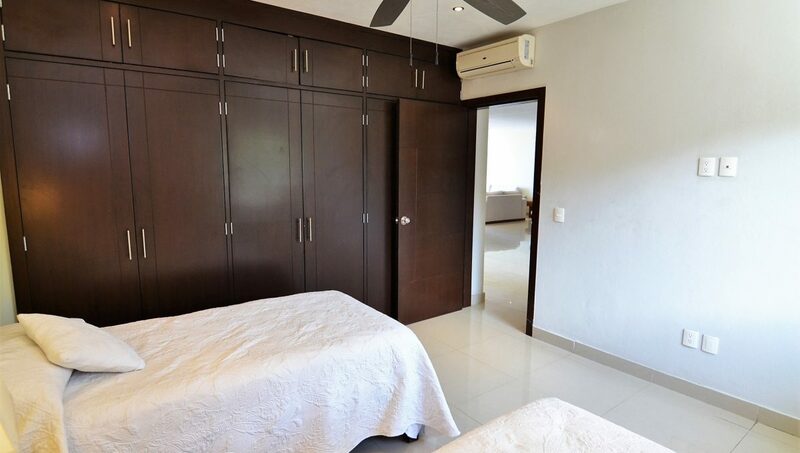 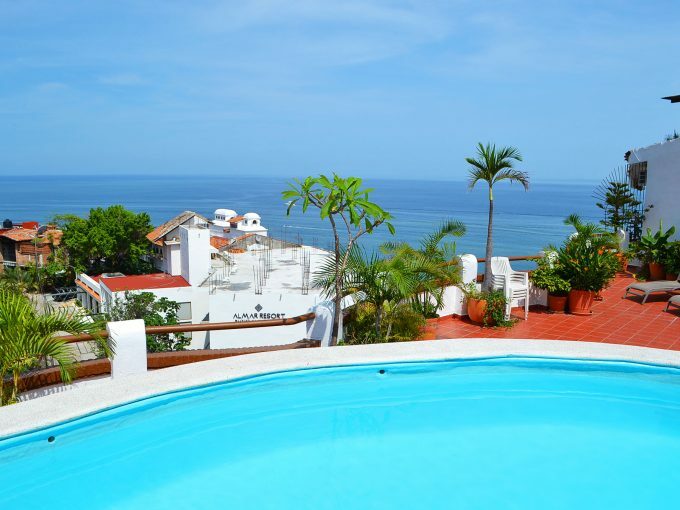 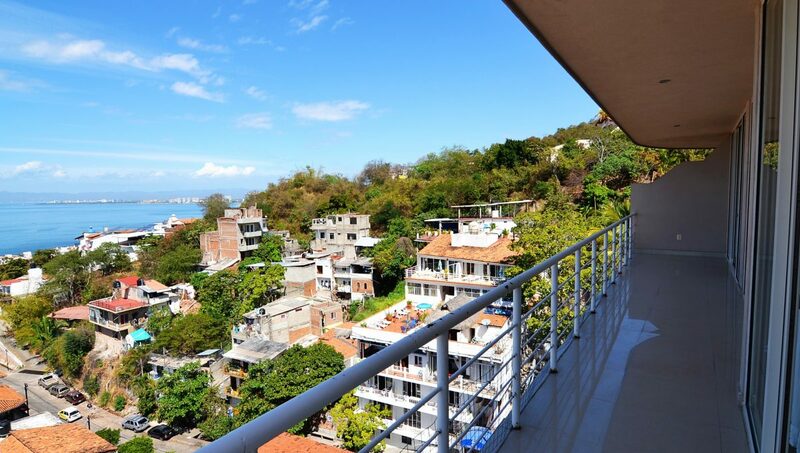 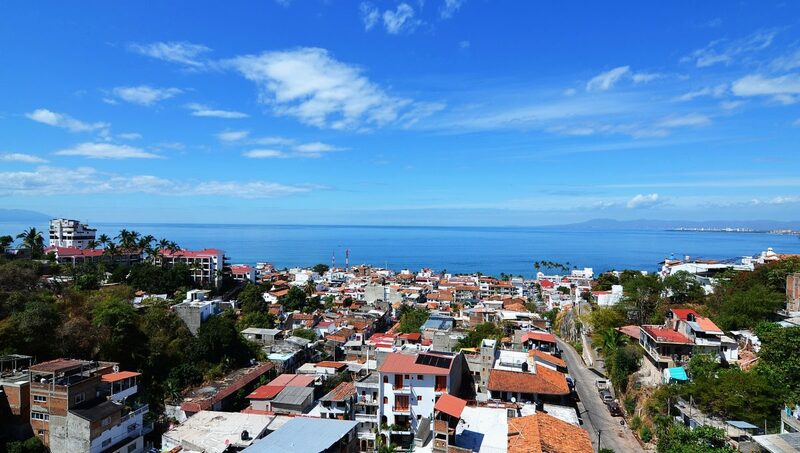 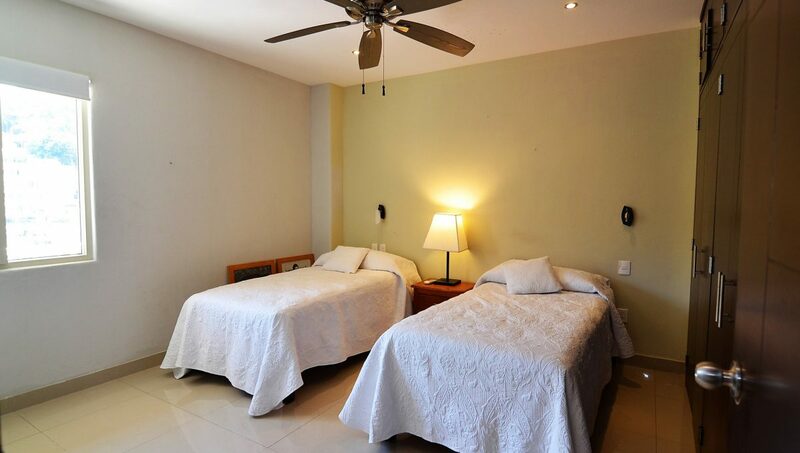 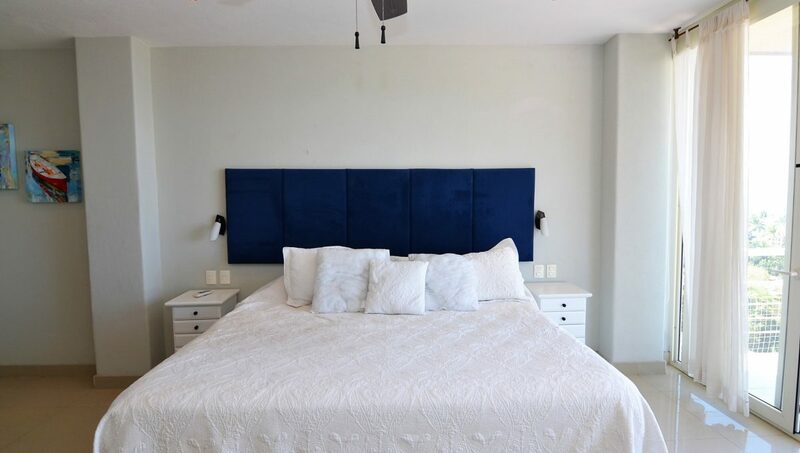 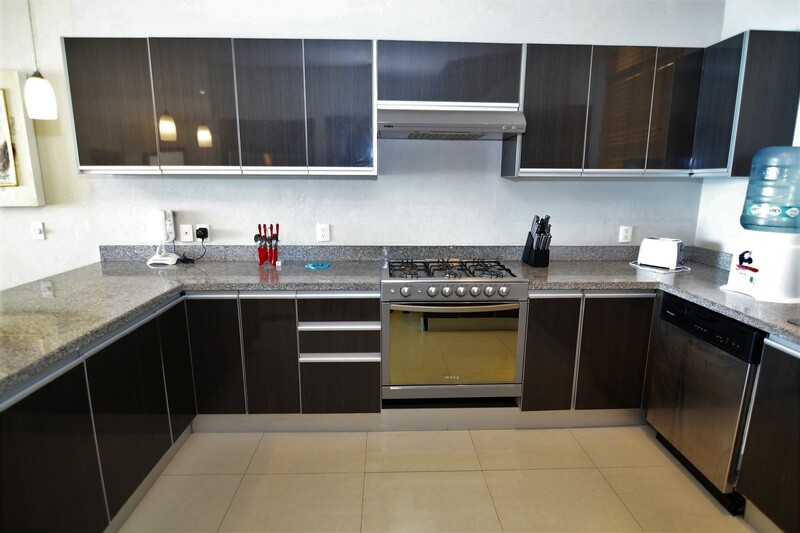 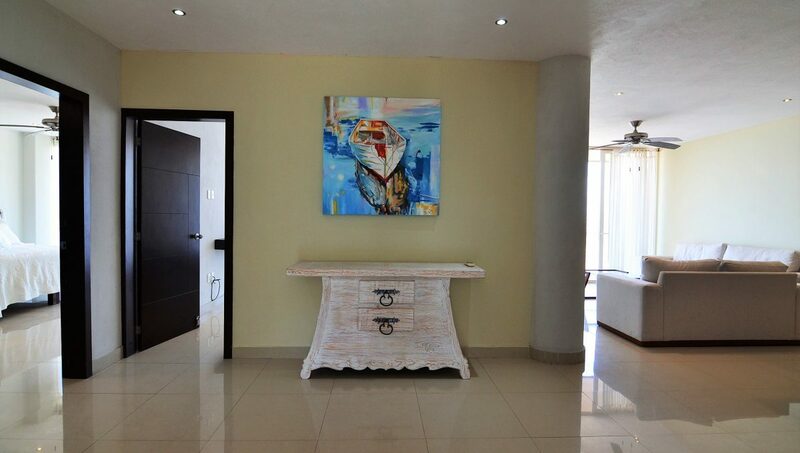 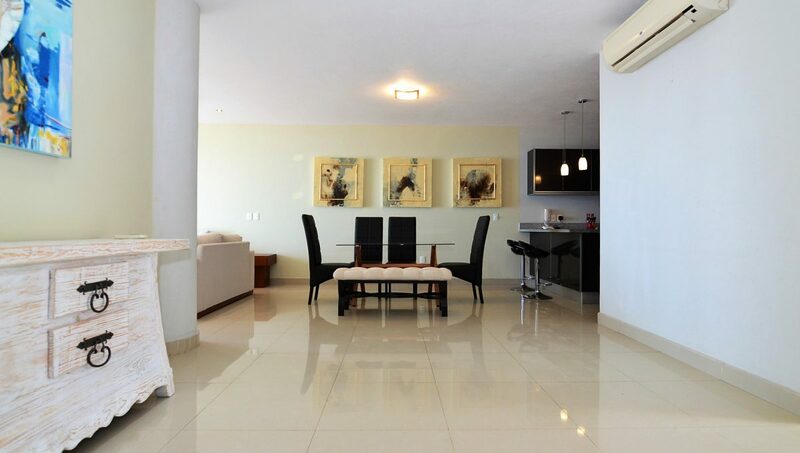 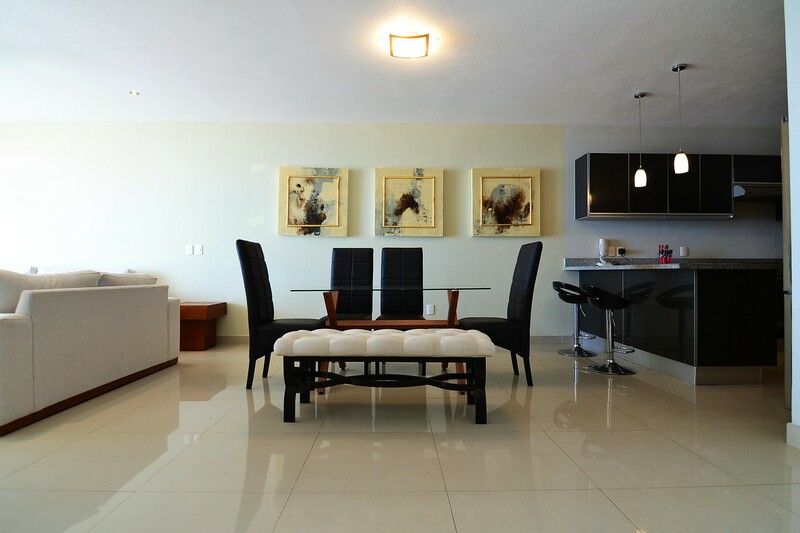 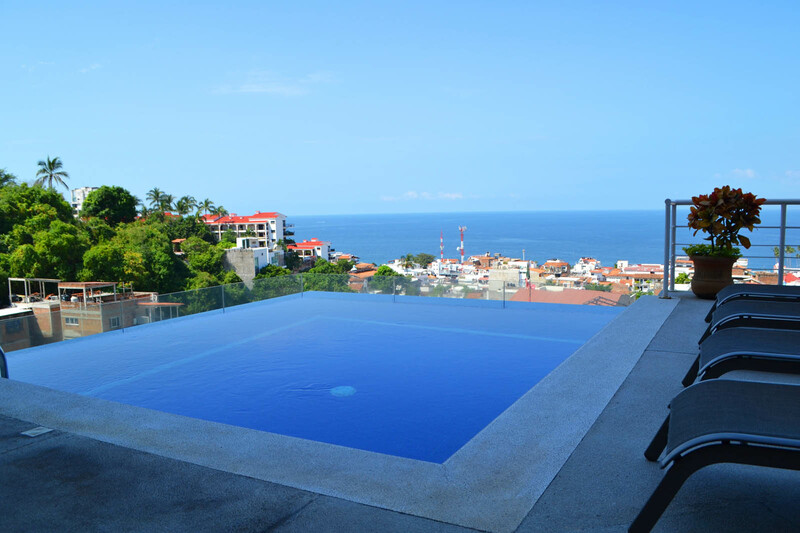 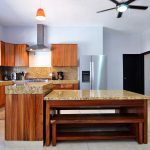 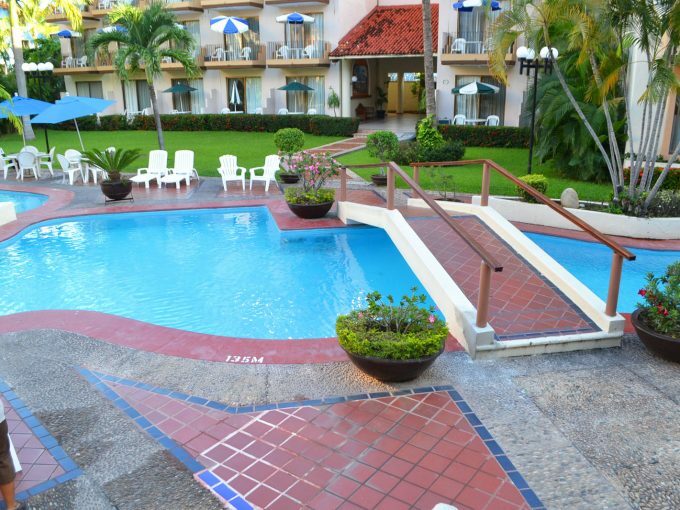 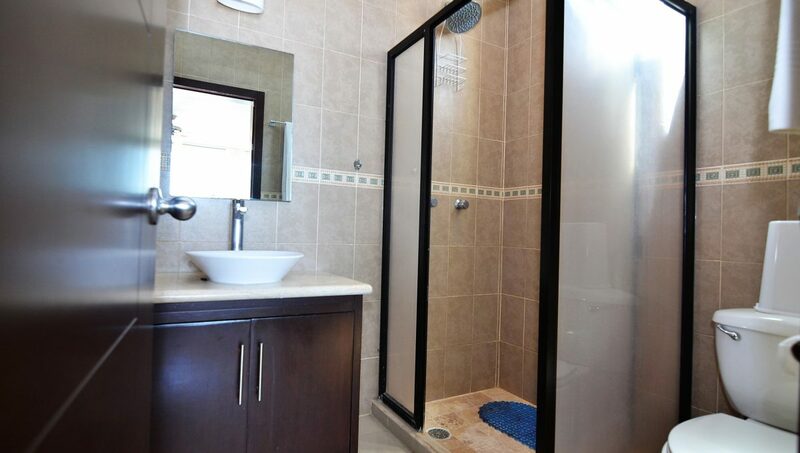 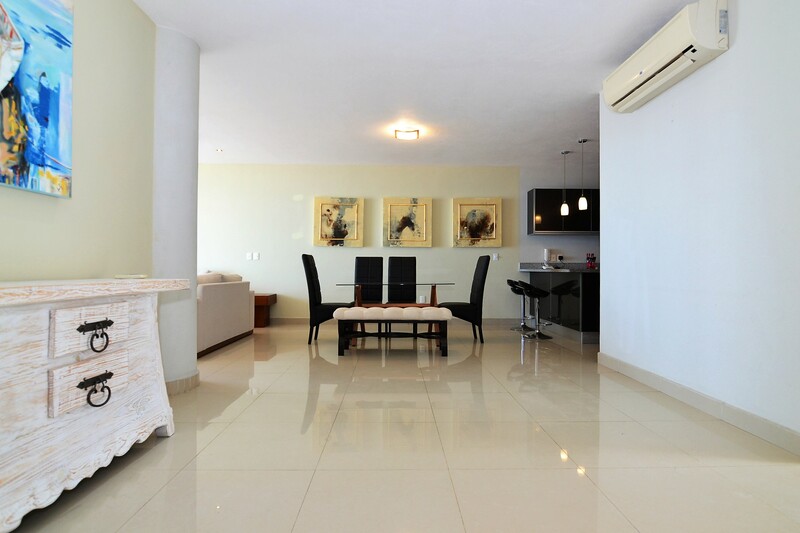 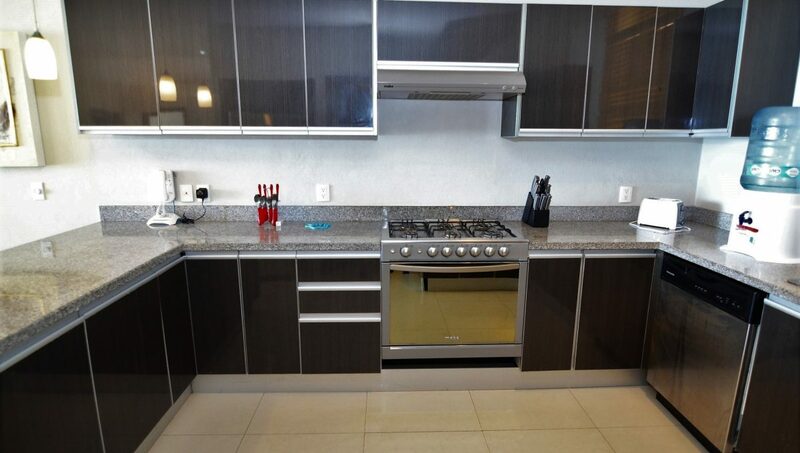 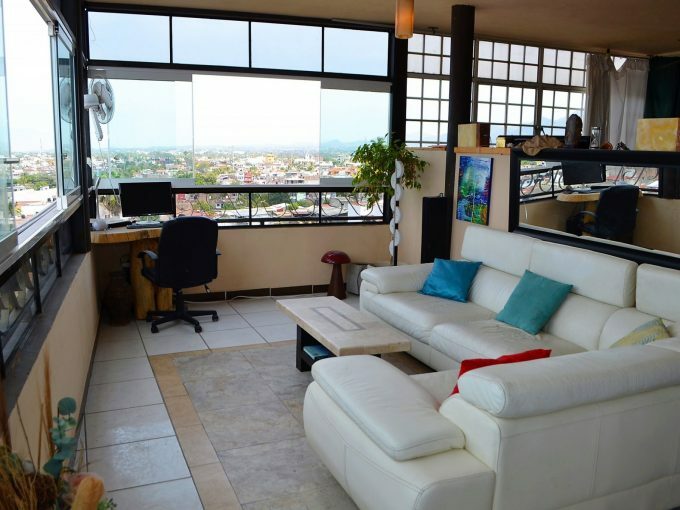 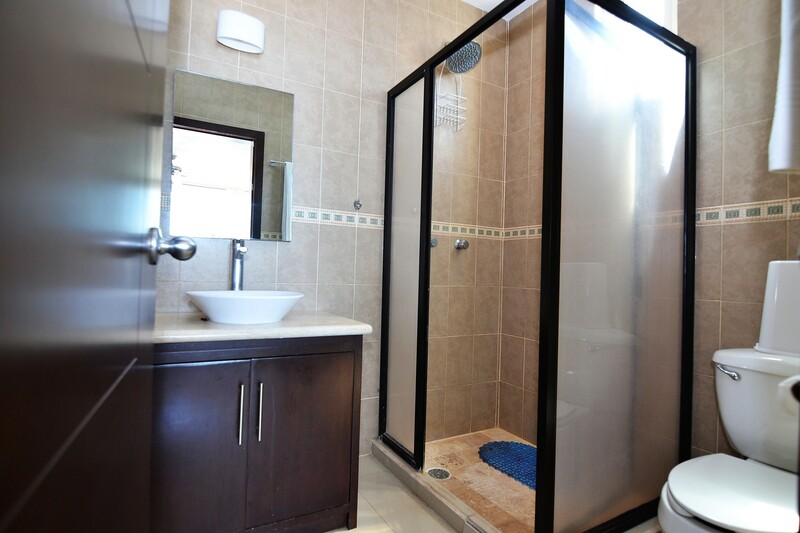 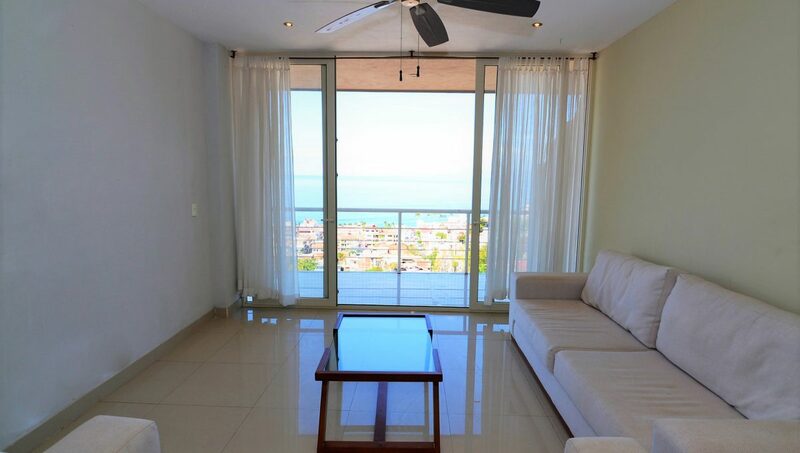 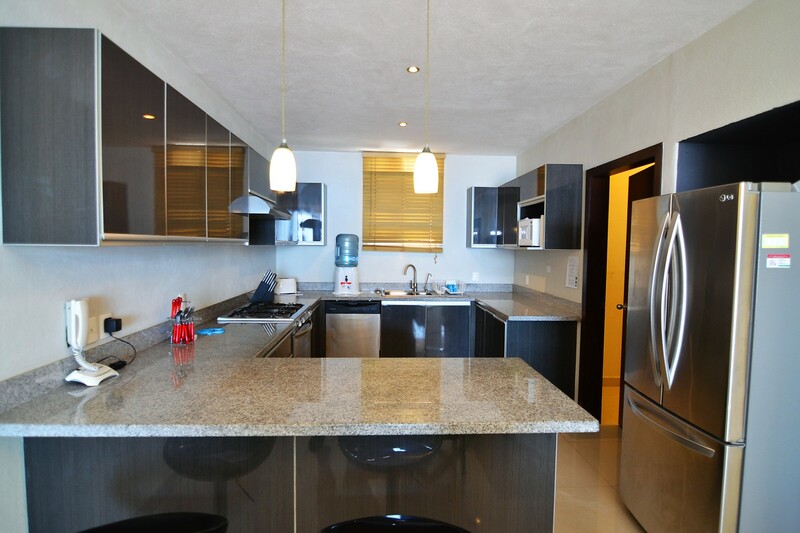 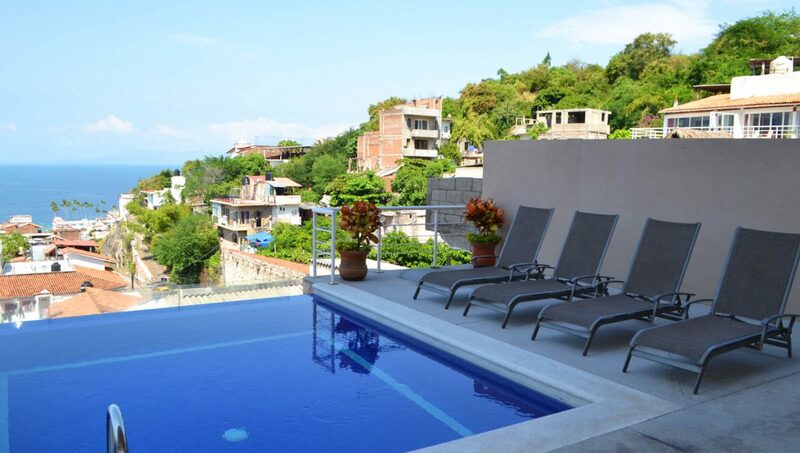 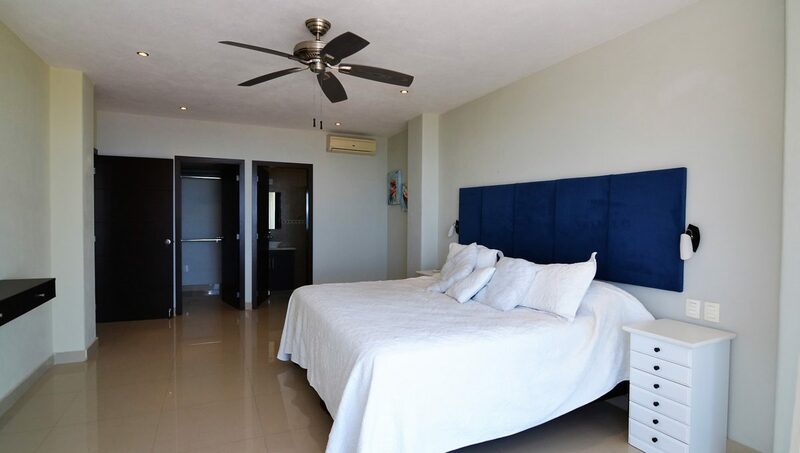 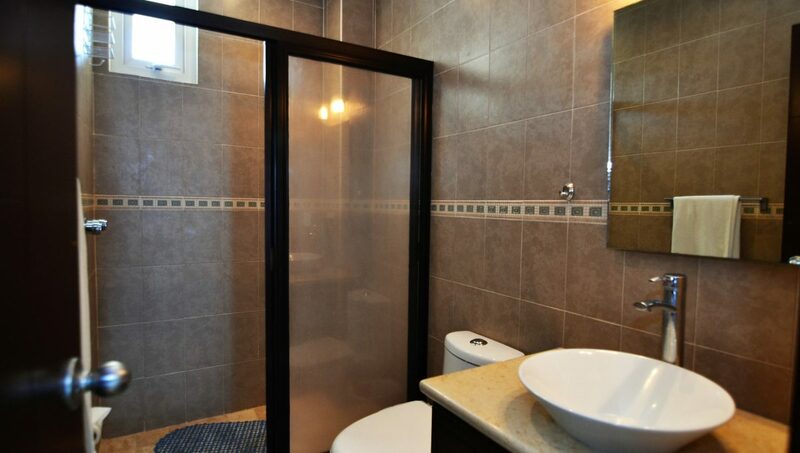 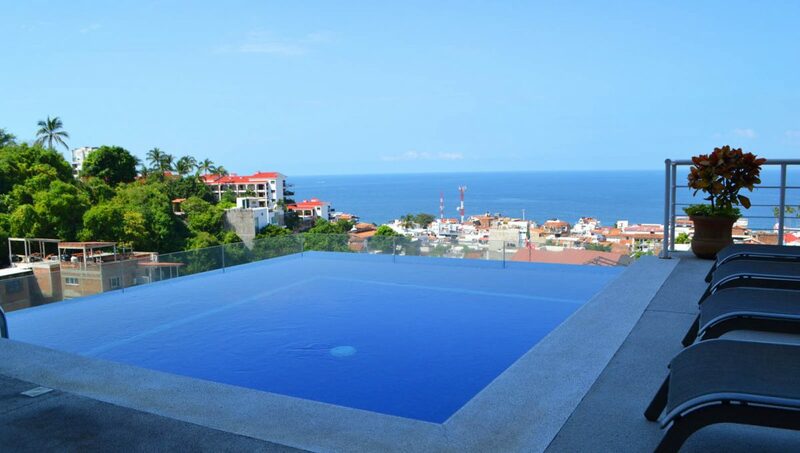 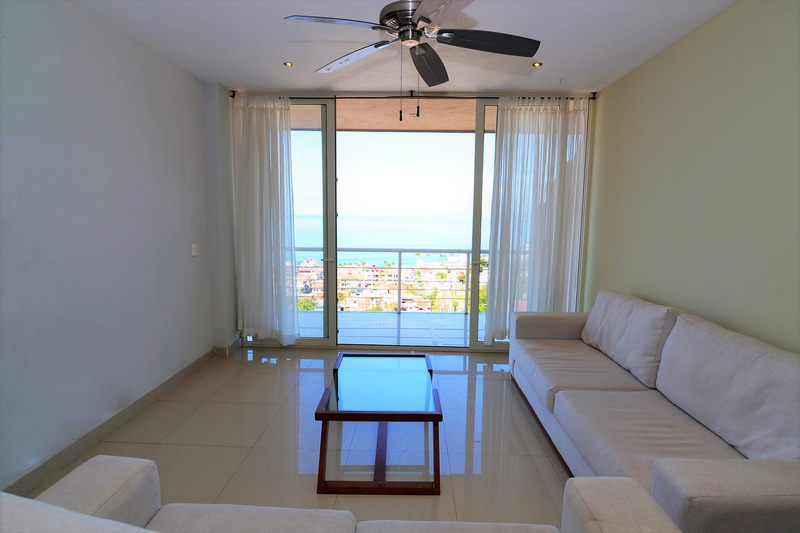 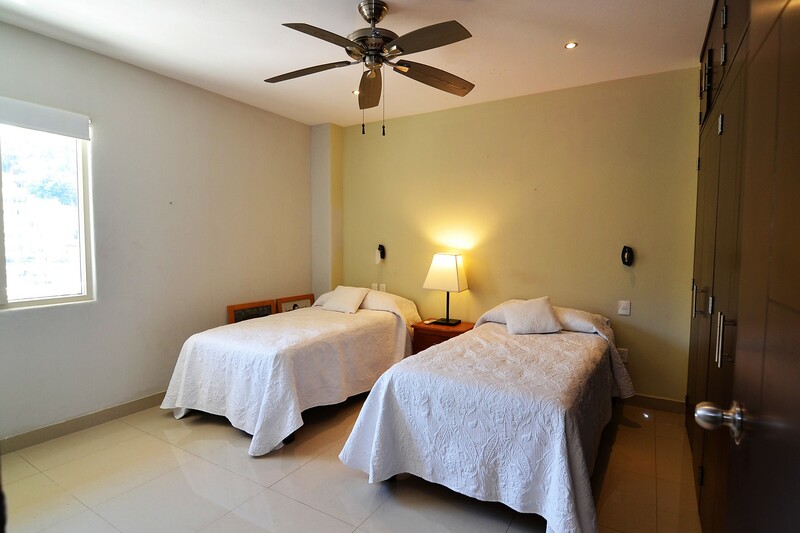 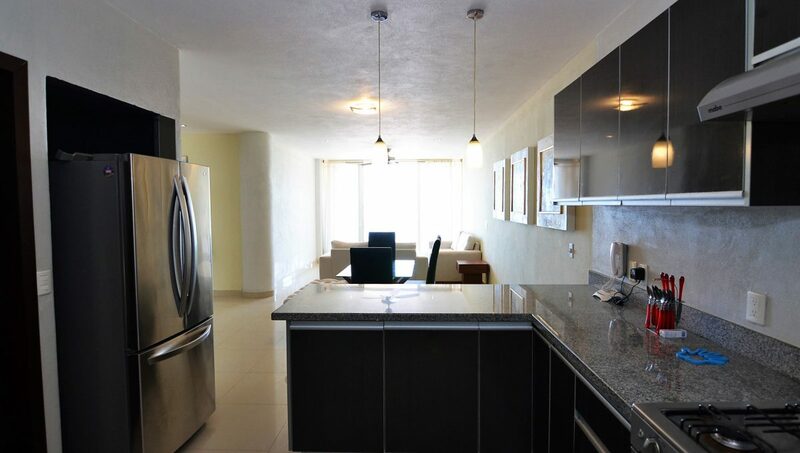 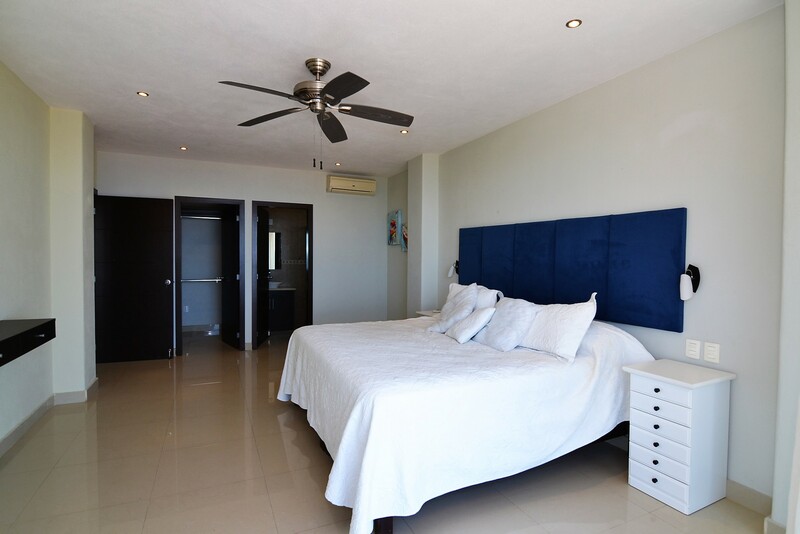 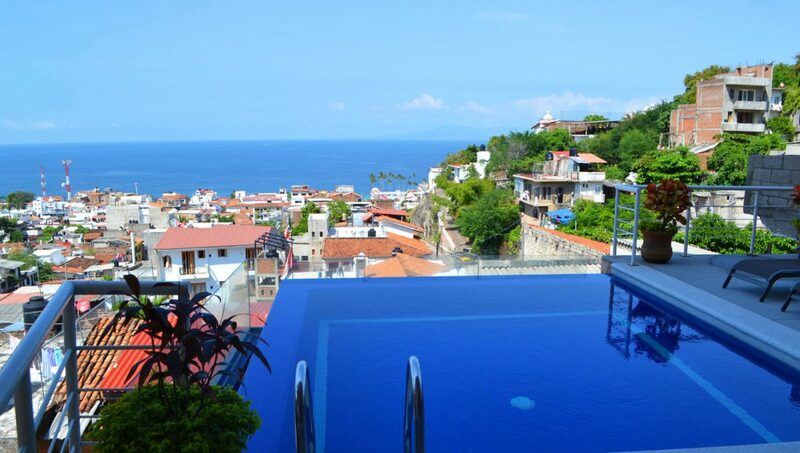 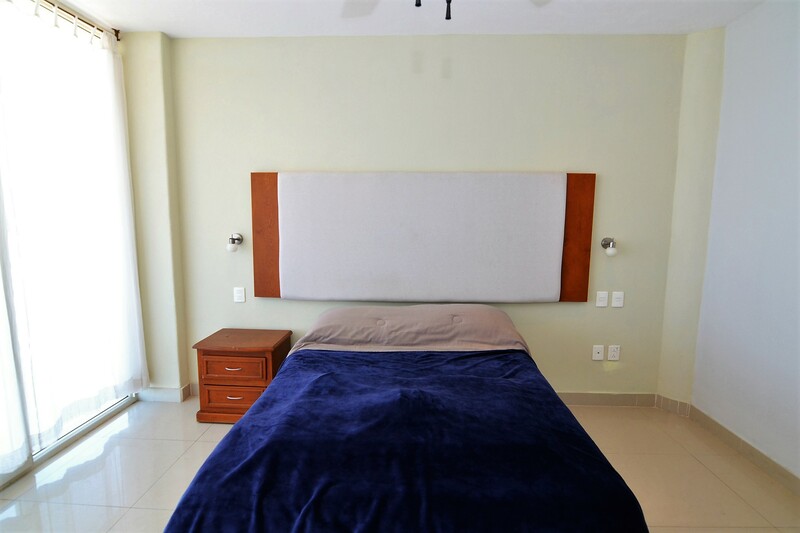 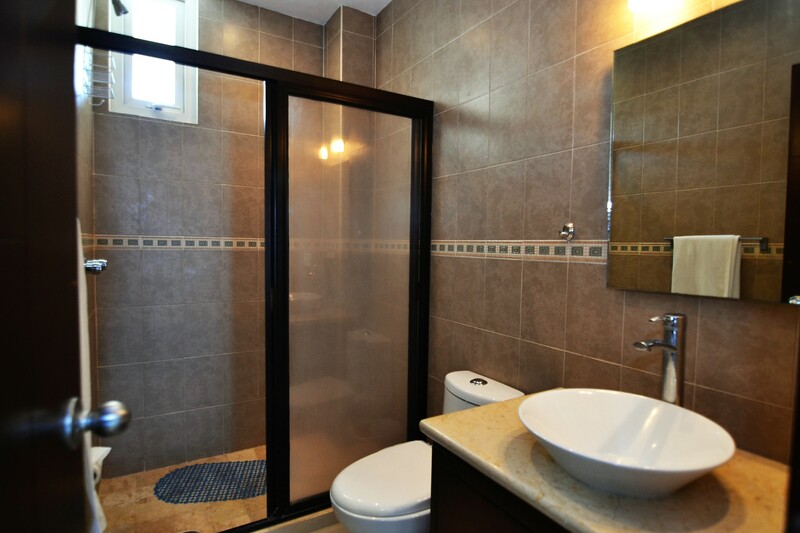 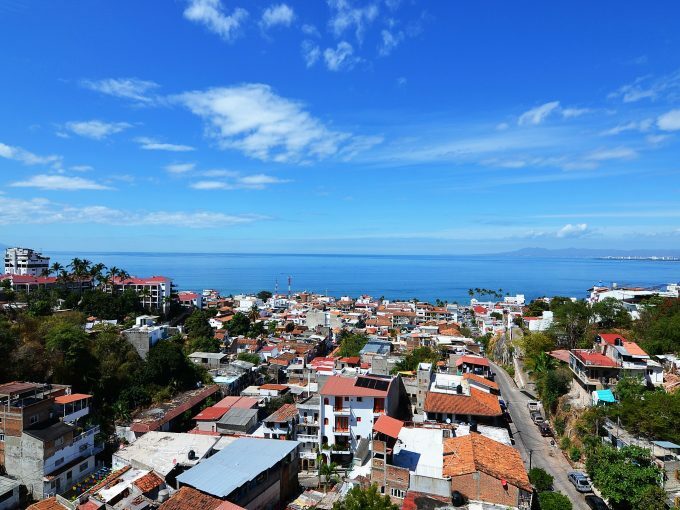 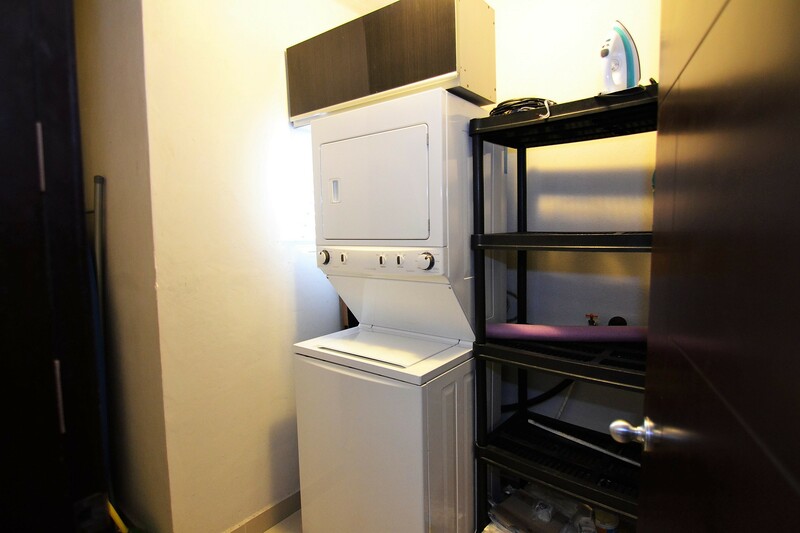 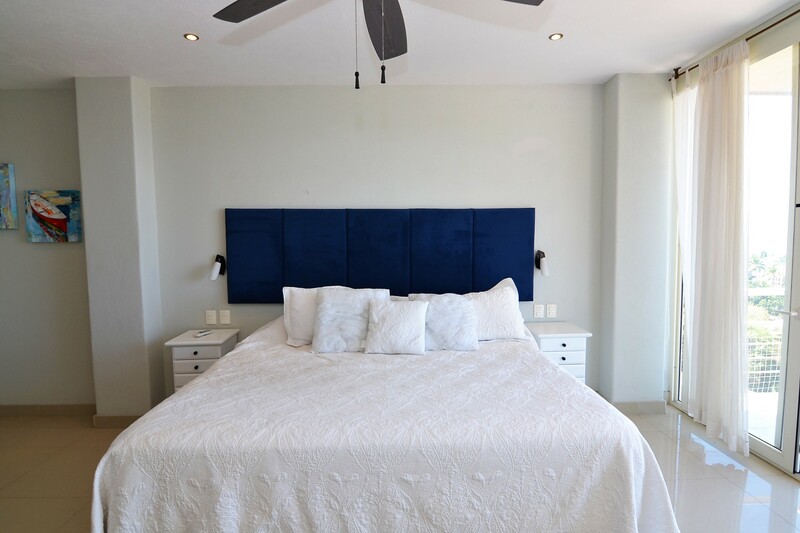 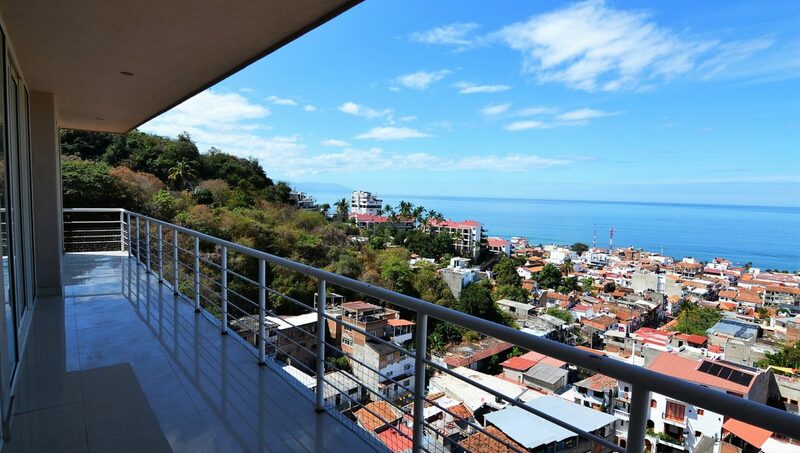 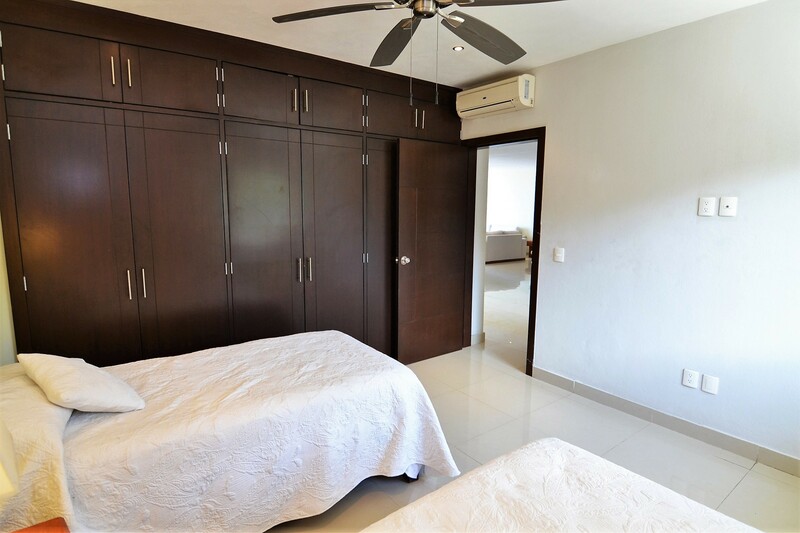 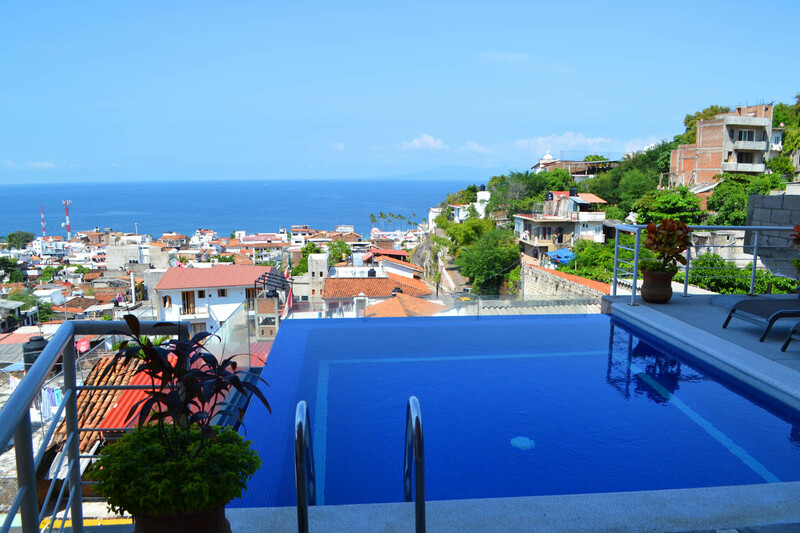 This unit is in a modern development in the heart of Puerto Vallarta. 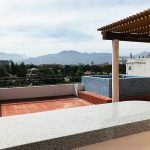 You can count on amazing sunsets and the serenity of the mountain range. 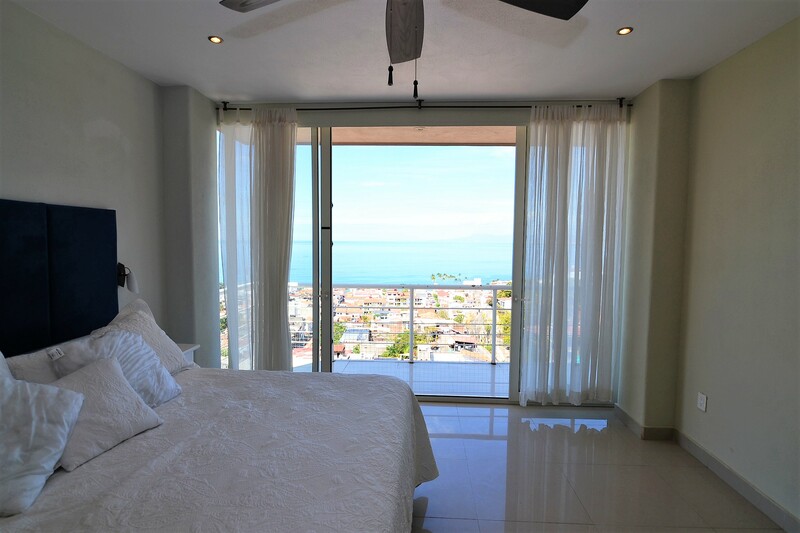 The common area is located at the bottom of the building where you will find a captivating infinity pool at the edge of the development. 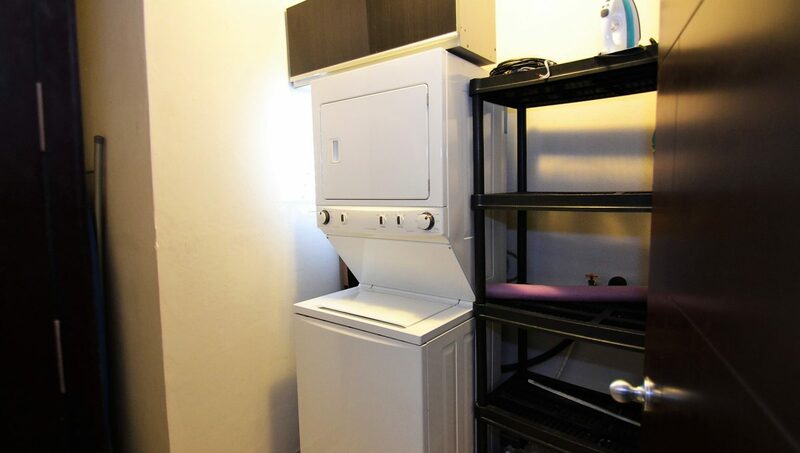 * Rent includes water, gas, WiFi, and maintenance fees.